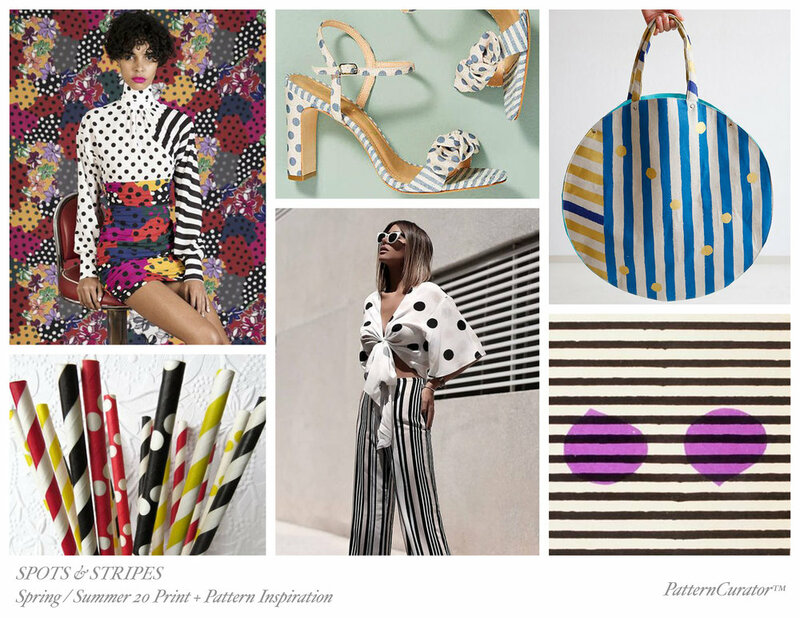 For Spring / Summer 2020 inspiration, stripes and dots are complimenting each other as a new subtle print mix. Scale variations and technique blends. This preppy, not so preppy idea will be emerging. It’s the most natural progression with all the stripes at are trending right now and the organic dots that are happening on the runways for 2019. 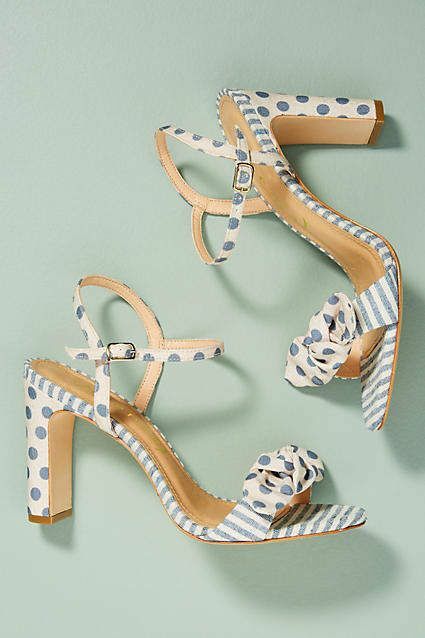 Print mixing is still something that will be happening. 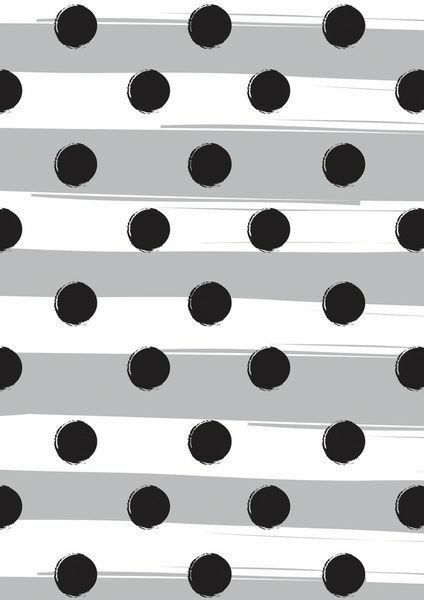 Part of it seems to be the effect of past seasons being so ornate and over the top with status prints - we are seeing these spots and stripes as a visual palette cleanser that is still interesting and not boring as we start to see a play on color, size and proportion.